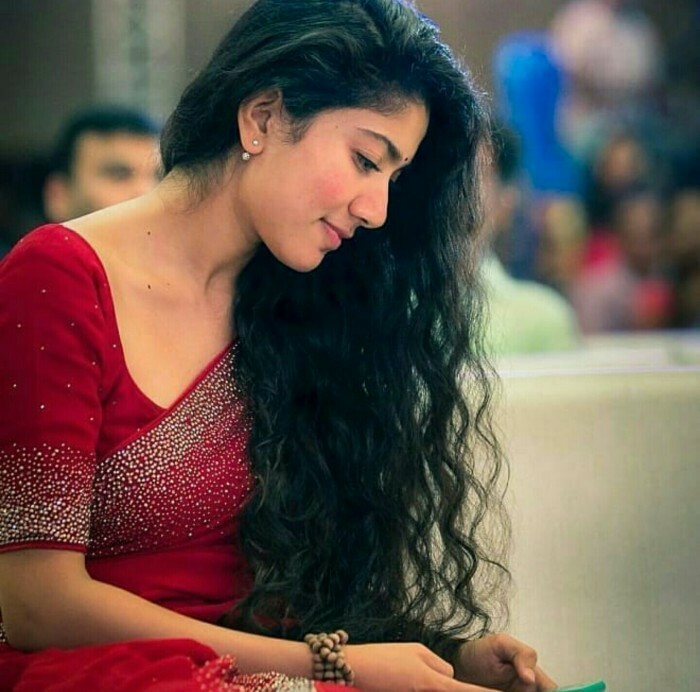 Sai Pallavi celebrates her birthday today, May 9th and the actress has been receiving wishes from all over on social media. 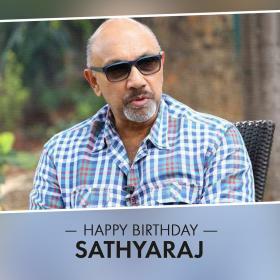 Sai Pallavi is an actor who doesn’t need much of an introduction and has already carved a niche for herself in South Indian. 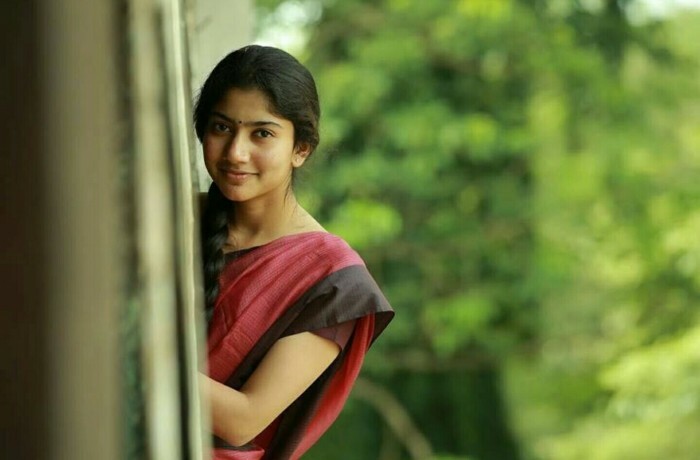 After making an impressive debut with Premam in Malayalam as Malar, there was no looking back for Sai Pallavi. 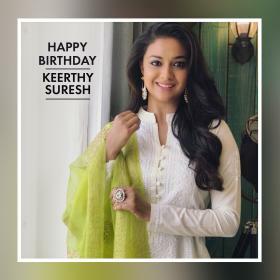 Her career has been only on the rise and has gotten better with each film. 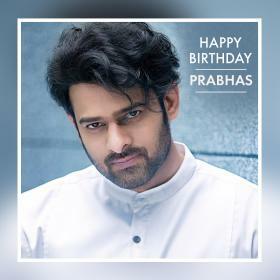 Sai Pallavi later made her debut in Telugu cinema with Sekhar Kammula directorial Fidaa when went on to become one of the biggest hits of 2017. She later appeared alongside Nani in MCA which fared decently at the box office. 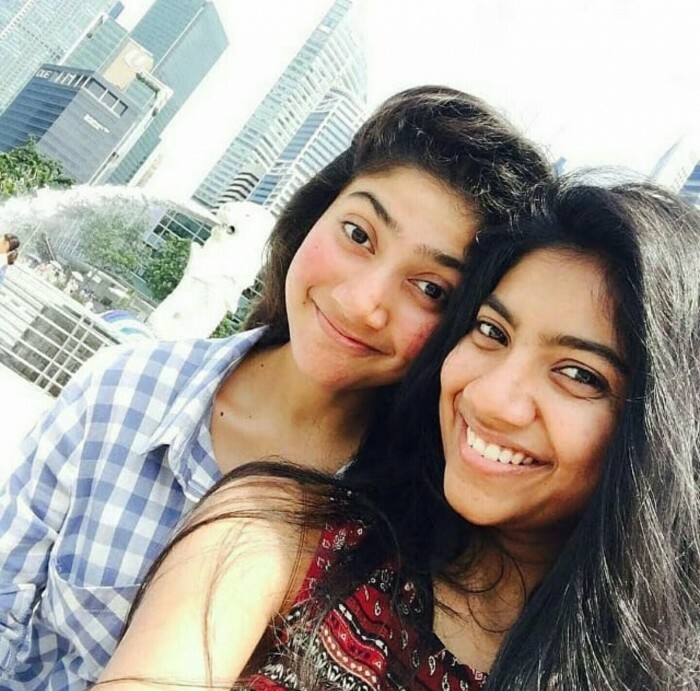 Not many knew that Sai Pallavi was a participant in a Telugu dance show before making it big in films with Premam. 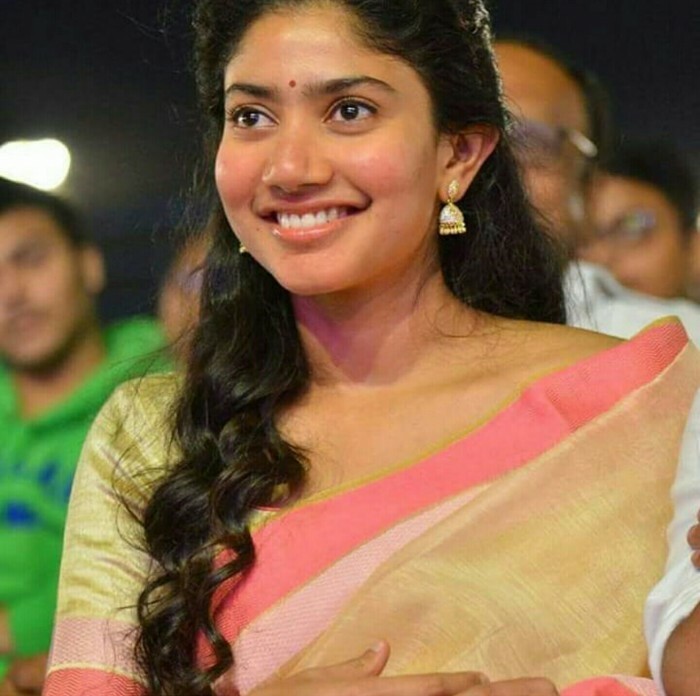 Sai Pallavi is a doctor by profession but chose acting and dance as she loves them the most, the actor had said in an interview long ago.